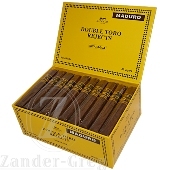 The majestic royal challenge is a mild to medium bodied cigar that is smooth and creamy. 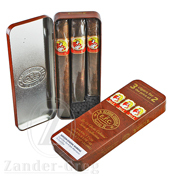 The blend is highlighted by an aged silky Connecticut/Ecuadorian shade wrapper, a Habano, Honduran binder that is perfectly complimented by Nicaraguan and Dominican fillers. The delectable cigar is worthy of the Royal Challenge.